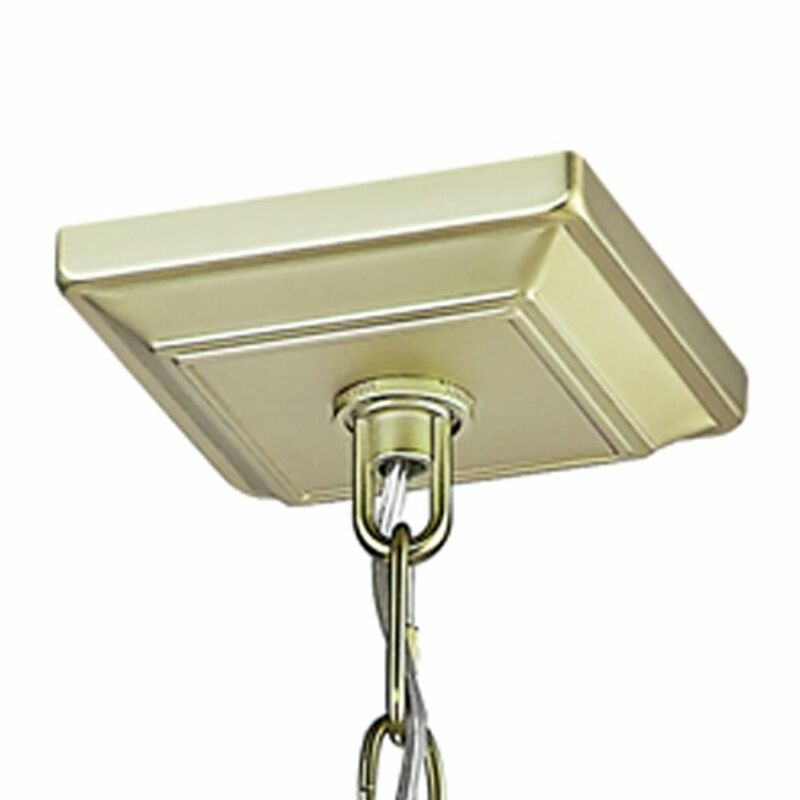 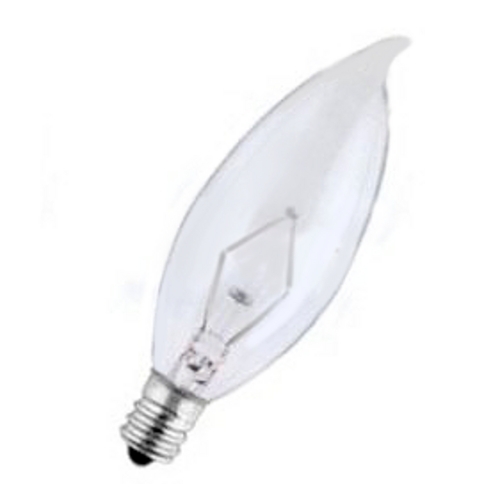 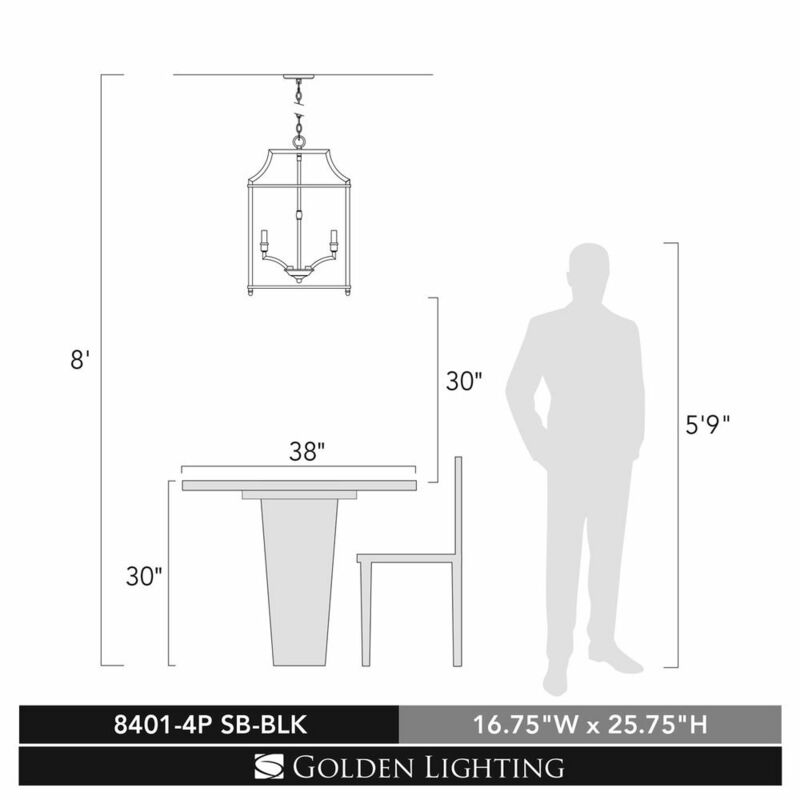 The following are detailed specifications about the Leighton SB 4 Light Pendant in Satin Brass with Black. 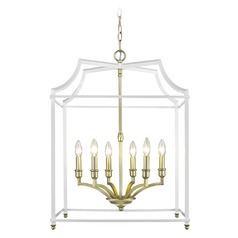 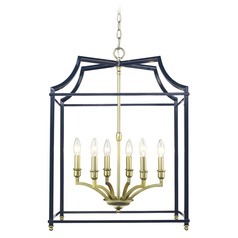 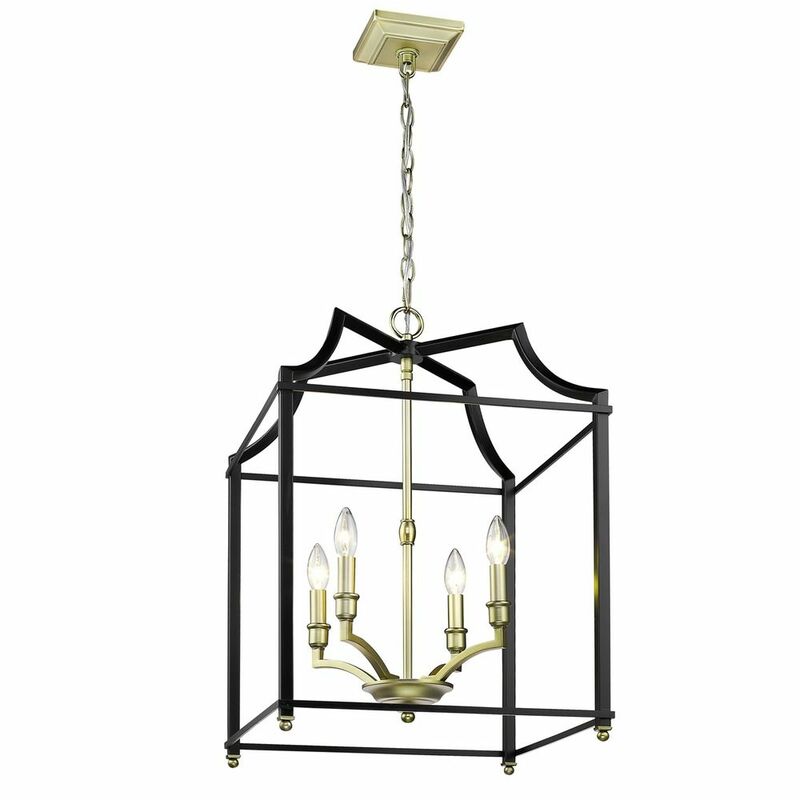 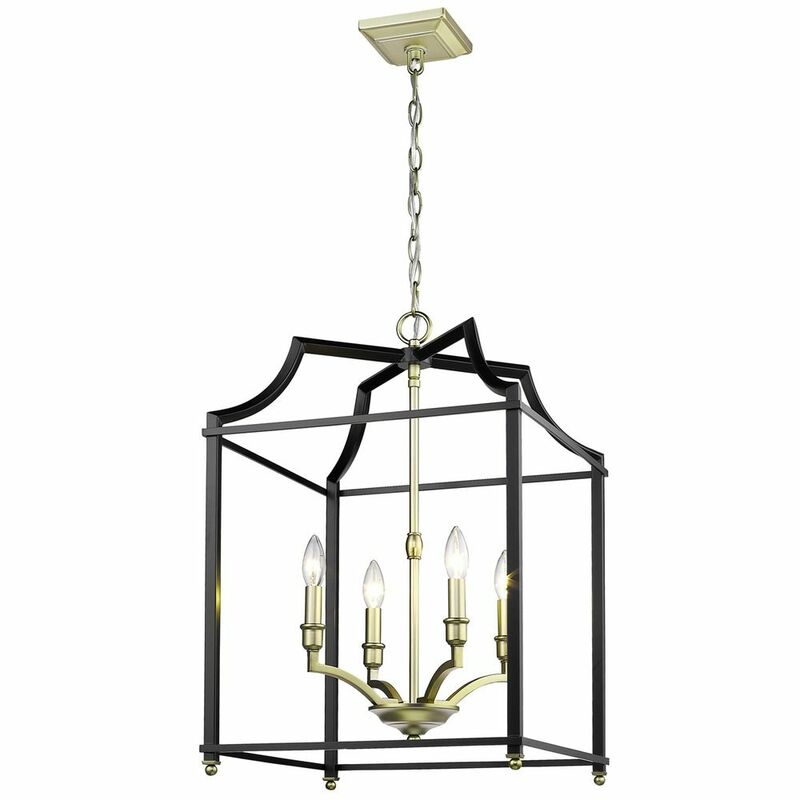 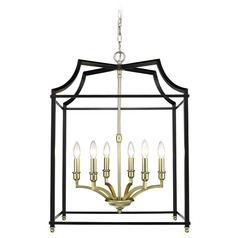 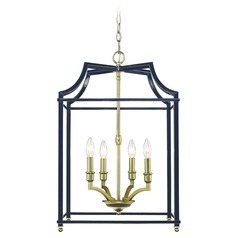 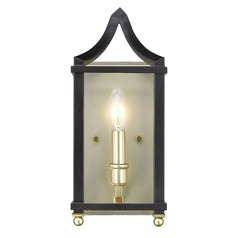 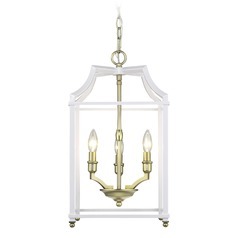 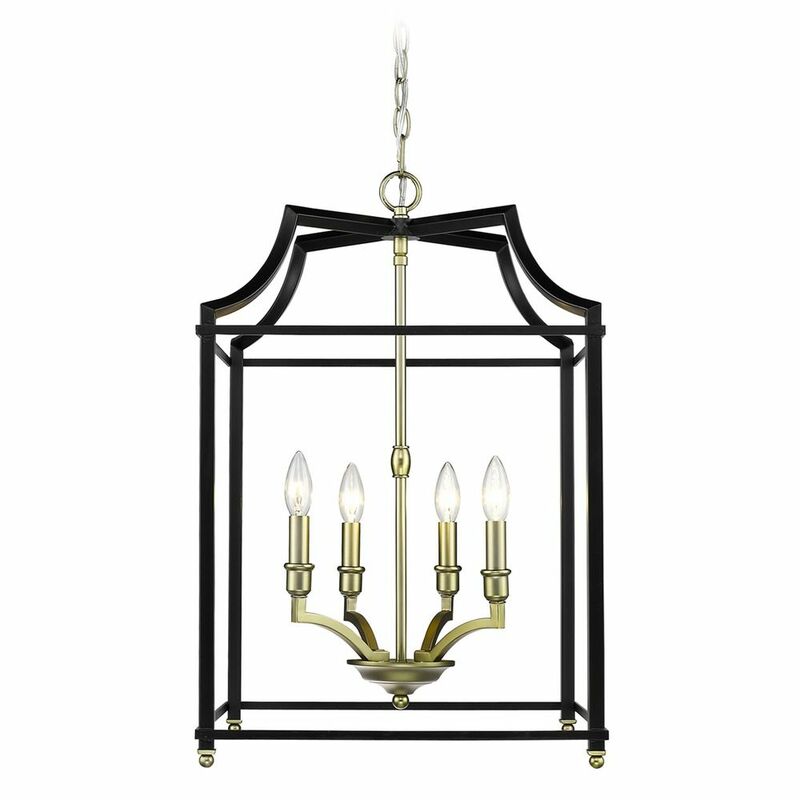 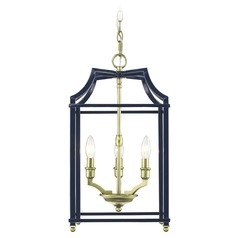 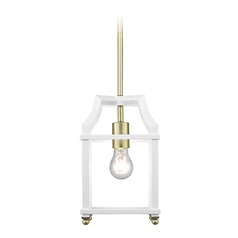 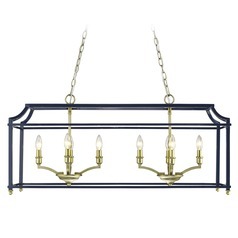 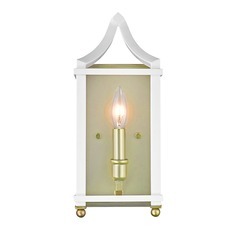 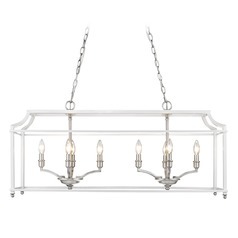 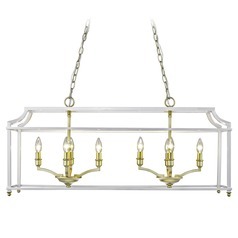 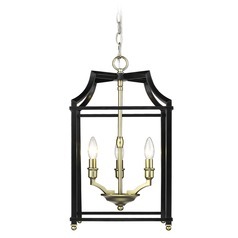 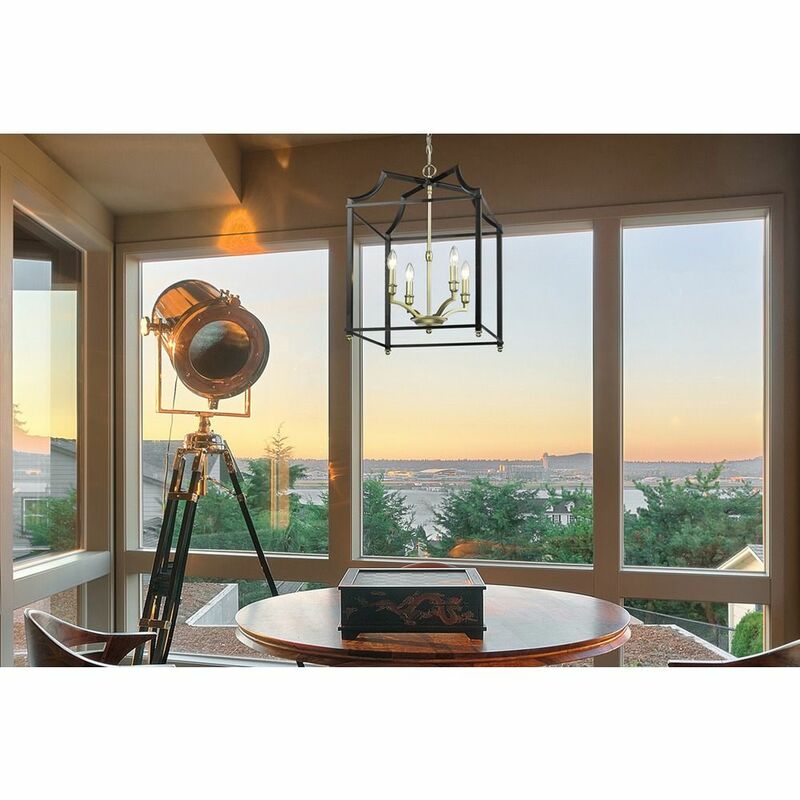 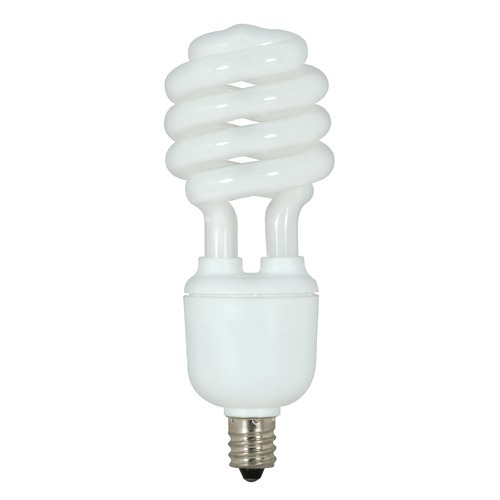 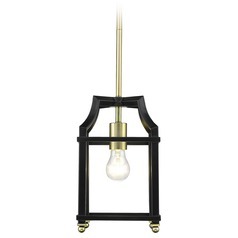 This Leighton SB 4 Light Pendant in Satin Brass with Black is part of the Leighton SB Collection from Golden Lighting. 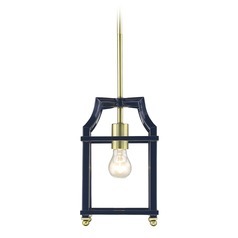 The following items are also part of the Leighton SB Collection.